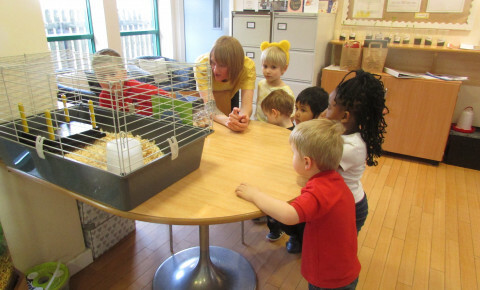 Busy Bees at Leicester Meridian - The baby chick's are on their way! The baby chick's are on their way! We have Living Eggs brining in an incubator and some eggs ready to hatch. How many egg will hatch? The children will be able to see this set up in our adult area and the children in 3-5's will be able to see through out their nursery day through the viewing panel. 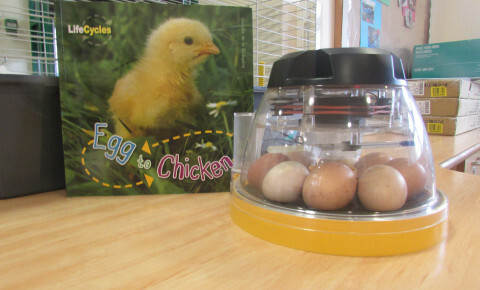 The children will see the chicks as eggs, watch them begin to hatch and tapping their way out of the eggs, then the chicks will slowly start to open their eyes and their feathers begin to dry out and become fluffy. We will take daily pictures to follow this amazing experience of the life cycle - watch this space.